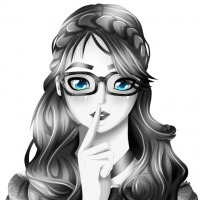 Looking for an easy way to access your bookmarks from anywhere in your browser window instead of always having to go to the Menu Bar? 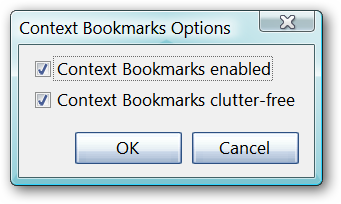 Now you can with Context Bookmarks! Once you have the extension installed, everything is ready to go. There are two options that you can choose to deselect if you desire. Right Click to access your Context Menu and there at the bottom you will see the Bookmarks entry. Quick and easy access to all of your bookmarks right there in the browser window without having to go back to the top of your browser to access them (nice!). Note: This extension will not access any bookmarks that you may have in the Bookmarks Toolbar. If you prefer being able to access your bookmarks from wherever you happen to have your mouse instead of going back to the top of your browser, then this is one add-on that you should take a look at.